Company owner Nick Cascone has a vast knowledge in vehicle set up and suspensions. Having spent time in Germany at the KW Suspensions factory learning about vehicle dynamics and chassis set ups. He is also on hand to advice and carry out the required modiciations to ensure your race car (and road car to that mater) is set up for optimal handling performance. 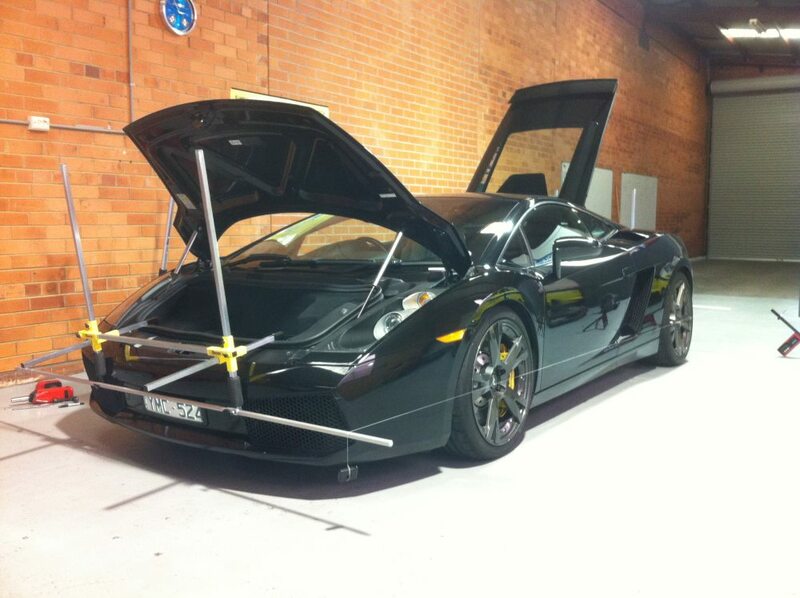 With the latest chassis setup equipment, we will ensure your car is set up for optimal track performance. 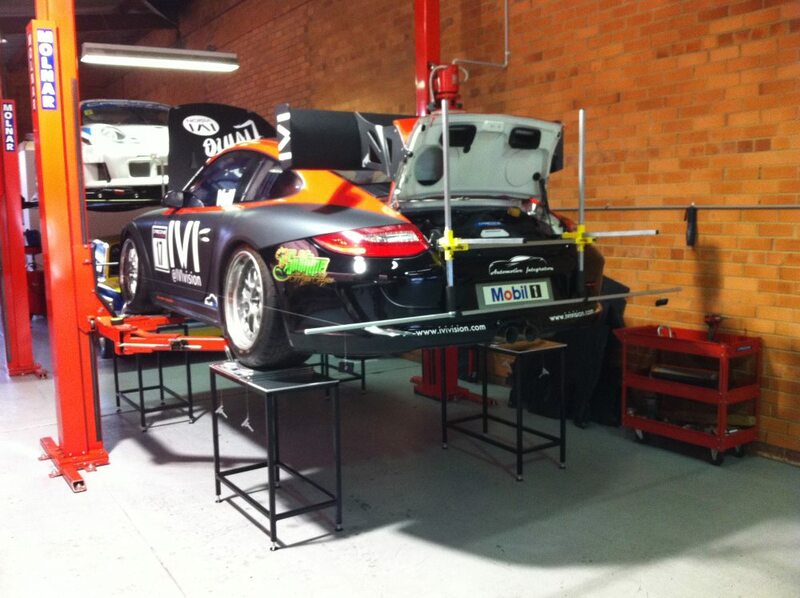 We offer a full alignment, corner weight and suspension set up service as well as standard road car alignments. We release that not all off the shelf shock absorbers will be valved to suit your application. So we offer a full shock absorber revalving/building service to ensure your shock absorbers are going to help you achieve the very best out for your car for its desired use. We can also supply and fit new springs to suit any application. We can also supply sway bar upgrades and customer sway bars for all applications.